Though just eight years old, Abigail’s sweet voice traveled across the boulevard as she made her way down the famed Las Vegas Strip. Carrying a symbolic torch to honor local families in their fight against pediatric cancer, Abigail’s favorite song was befitting the moment as Candlelighters marked the organization’s 40th year of service with a touching torch relay down Las Vegas Boulevard. 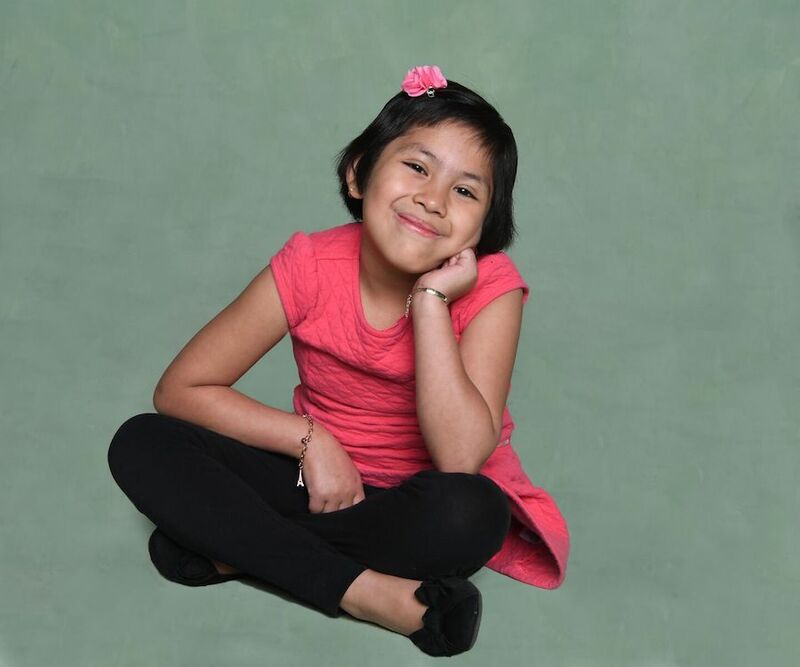 Just three years prior, she had been diagnosed with acute lymphoblastic leukemia. Following 30 months of intense chemotherapy and a treatment regimen that continues today, Abigail’s favorite song from Disney’s Moana feels more symbolic of her courage and determination than of a fairytale island princess. Like her favorite princess, Abigail has faced a harrowing journey. And, like Moana, Abigail’s journey has been difficult for her whole family. Her father, Omar, remembers when she was first diagnosed. “Abigail started getting sick a lot. She was just about to enter first grade. She had a lot of bruises on her body. Her doctor said it was normal for her age. Then she started getting a lot of fevers, and they wouldn’t’ go away, so we took her to the hospital, and that’s how it all started." “At first, I couldn’t believe it. The doctors came in, and I thought it was an infection or something. But, they pulled me aside and said the oncologist is coming to see you. I heard ‘oncologist,’ and I knew it was something bad. I didn’t want to tell my wife, but she could see it in my face that they told me something was really bad. It felt like my whole world was about to end. I knew it then that it was cancer and it was going to be really bad. I was so scared for my princess." “After the oncologist left, I told my wife what the doctor had said. We both started crying. [Abigail] saw that we were crying and she asked us if everything was okay. She said, ‘Are you guys sick, too?’ We had to tell her. The three of us are really close, and we do everything as a family. It broke our hearts because we had to tell her that her life was about to change and that she’s going to have to stop going to school. She started crying. She was such an active kid, and now she had to stop doing everything she loved to do." Despite the difficulty of being in the hospital and dealing with the physical effects of her illness, Abigail always took her treatment in stride. Her big heart and warm smile endeared her to all those she encountered throughout her journey. Omar worked two jobs during Abigail’s treatment so that his wife could always be by her side at the hospital. 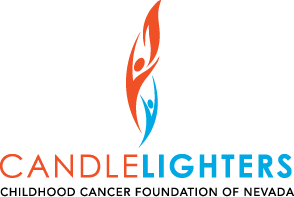 He says when they first encountered Candlelighters, they weren’t sure what to make of the organization’s services. “To be honest, I didn’t want any help. Jacki with Candlelighters told us, 'This is bigger than you think, take any help you can. I’m here.’ She gave us feedback. You have no idea how good it felt. We realized you know what, ‘We are going to need help, this is so hard.’"
“Candlelighters was so good for Abigail. She loved the art therapy, and it gave her something she could do while she was in the hospital. She started being invited to art parties, and she loved it even more because she could be with other kids. She felt like a superstar. The second year, she loved going to camp. She charmed everybody. Today, Abigail’s journey continues. With a larger support network than when she started and her signature smile and confidence, it’s not hard to imagine how far Abigail will go.